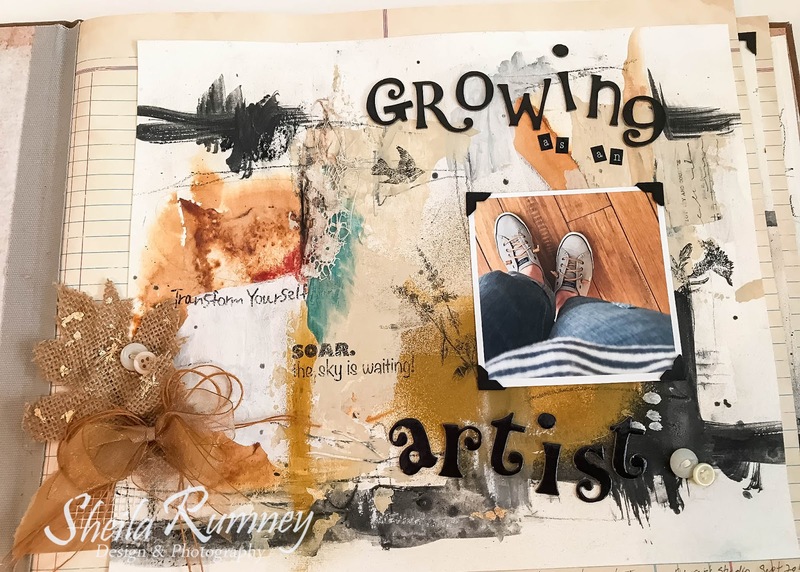 My newest art journal is capturing my growth as an artist. 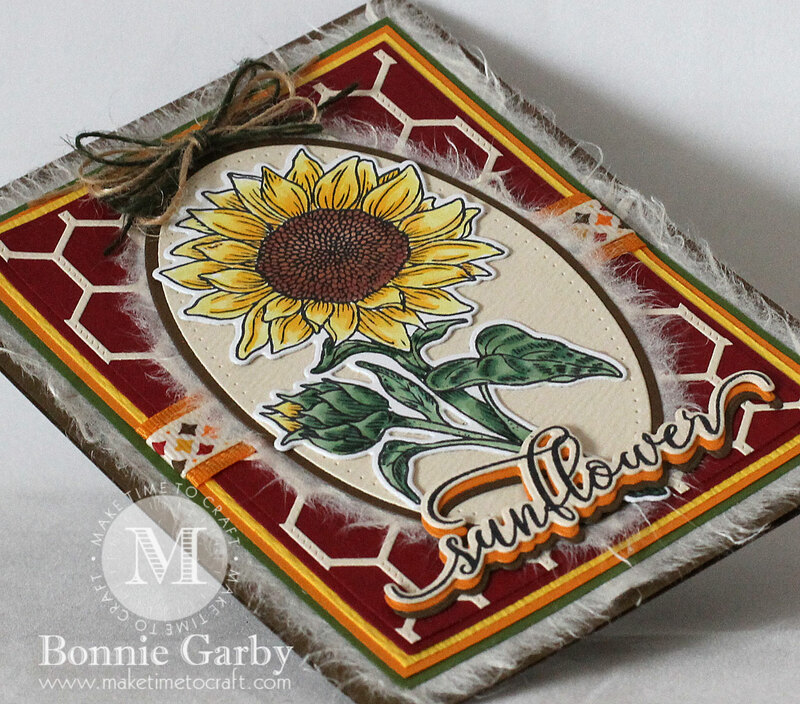 For years I have enjoyed all kinds of creativity, starting with cross stitch and then scrapbooking. For several years now I have ventured into creating art journals, sketching and watercoloring. 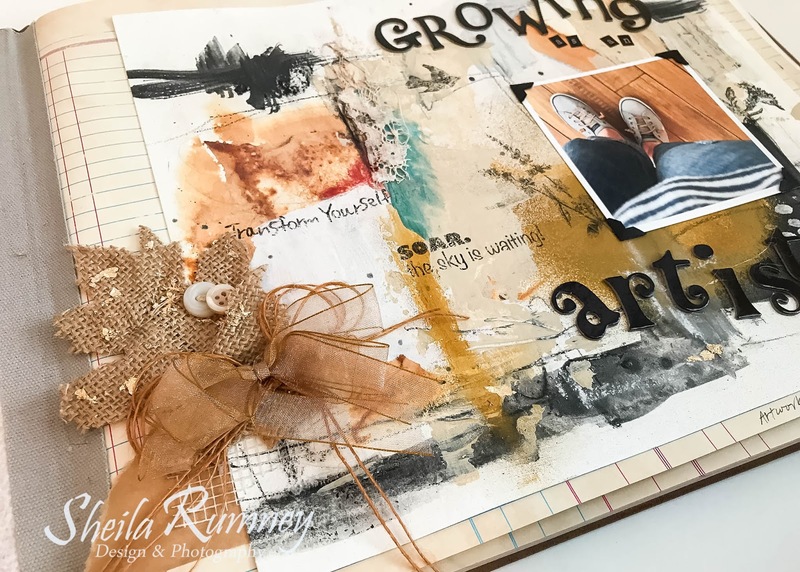 Through online classes, to artist retreats and in-person art classes, I have enjoyed learning new techniques and meeting other creatives. 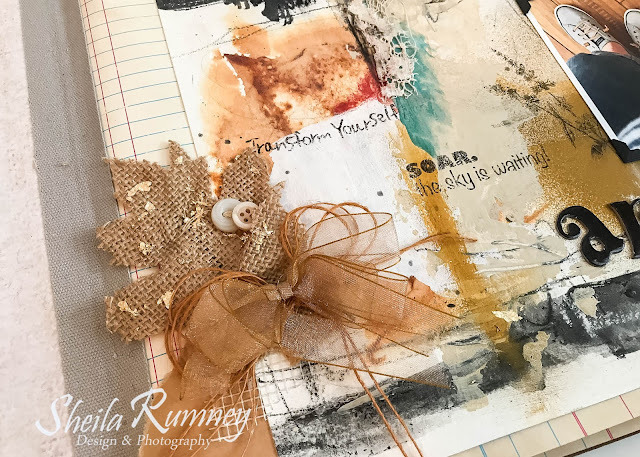 I love adding a little softness to this page by using beautiful ribbons by Really Reasonable Ribbon. Two of my favorites is the Sheer Antique Gold and Antique Gold Burlap String. I layered them on top of a burlap leave and added buttons. I hope this inspires you to start documenting your artistic adventures! 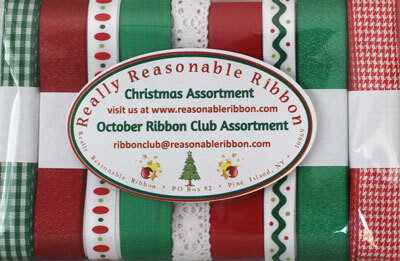 Hey there, all our ribbon-loving friends! It's Karen Letchworth posting today, and I'm sharing a spooky little Halloween card I created for my niece. I used a piece of corrugated burnt orange cardboard for my base along with a piece of patterned paper and a die-cut spider web. I placed a chipboard witch and chipboard spider on the card along with a little (Balm of Spider) sentiment card. Then, the fun part.......RIBBONS! I added some Black Double Head Mini Stamens and White Double Head Mini Stamens. If you haven't noticed yet, I am completely OBSESSED with Stamens. 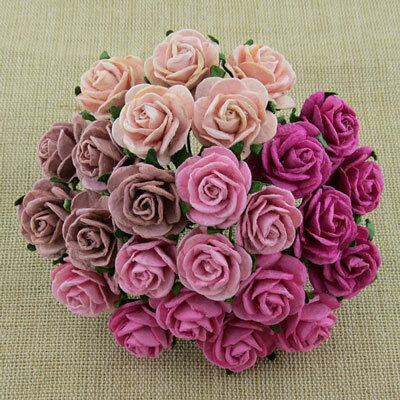 They're SO cute, inexpensive, colorful and just plain WONDERFUL! I can't get enough; and Really Reasonable Ribbon now carries (yes, they're fully restocked) two different styles and 17 amazing colors. For me they're a "must have". I topped the Stamens with a bow that includes a length of Black Seam Binding and Burnt Rust Seam Binding as well as a piece of Black Burlap String and Orange Burlap String. I topped my ribbon treatment with a lovely 14mm White Flower Shaped Flatback Round Pearl from our awesome Embellishment section. Oh, and then as I looked at my card closer, I decided that (even though it's spooky) it needed some Flowers. So I added a few Miniature Pastel Sweetheart Blossoms. No matter what season, occasion, or reason for your crafting; Really Reasonable Ribbon is sure to have all the perfect ribbons, trims, twines, Flowers and Embellishments to help you create something special. There's always so much fabulous inspiration here on the Really Reasonable Ribbon Blog, and you'll find out about special sales and promotions, new products, our monthly Blog Hop and so much more; so be sure to stop by often. We always enjoy your visits and comments. Hello, Friends! 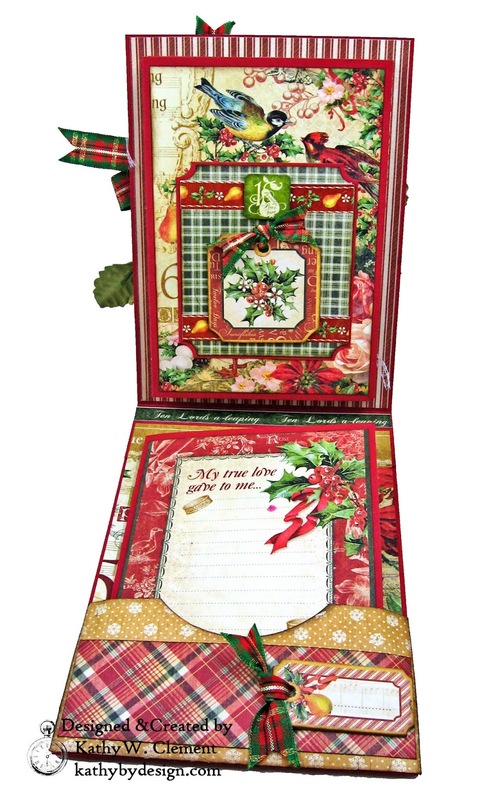 Have you started to work on your Christmas cards yet? I know it's only October, but the Big Day will be here before we can blink twice. So I thought I'd share a little Christmas Card inspiration with Graphic 45's Twelve Days of Christmas and gorgeous Christmas Traditions Plaid Ribbon. Traditional Christmas colors make me happy! 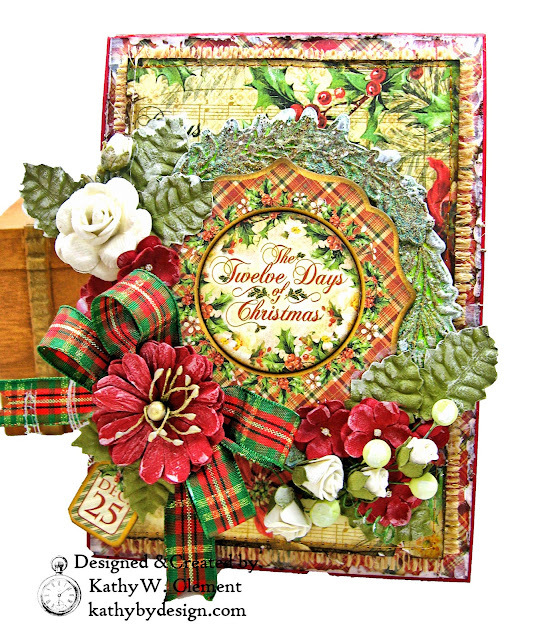 So paired these pretty papers up with a double loop bow tied with Christmas Traditions Plaid Ribbon. I love the soft shimmer that the gold threads give this gorgeous ribbon. 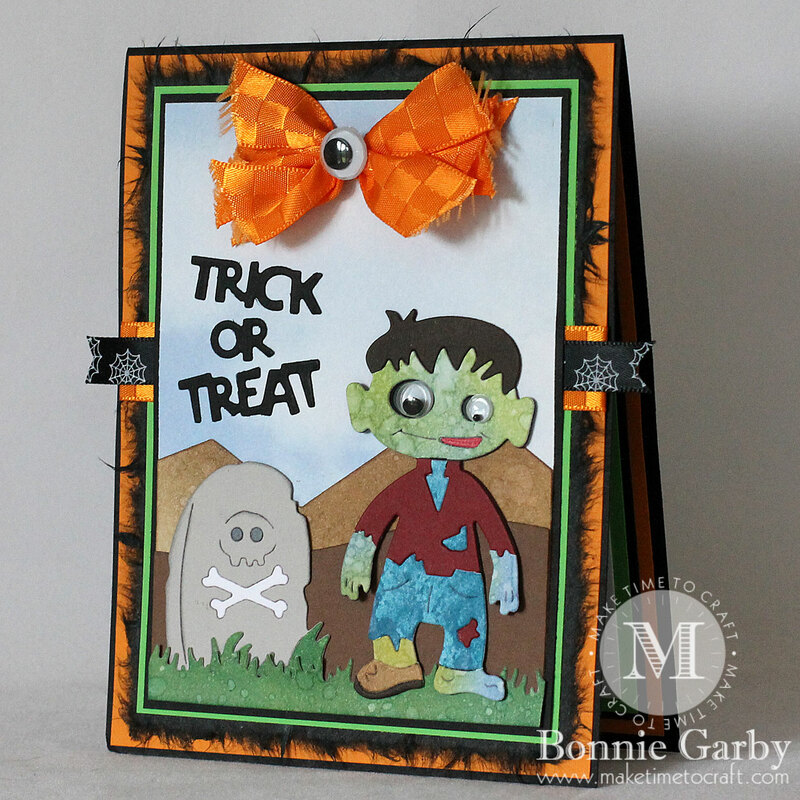 I've used this lovely ribbon to dress up the inside of my card, too. 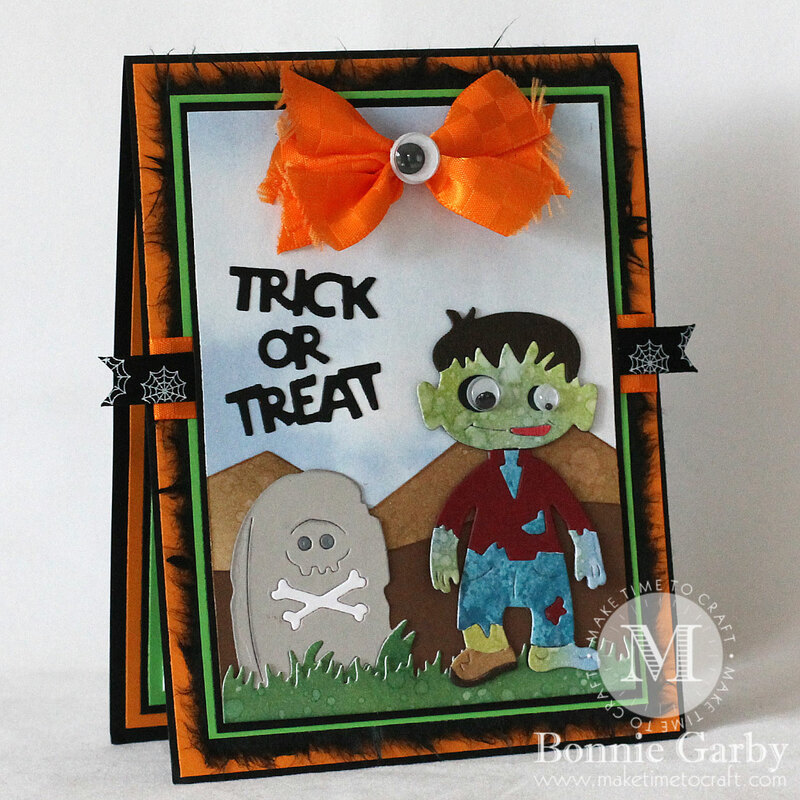 It's the perfect topper for these chipboard pieces! 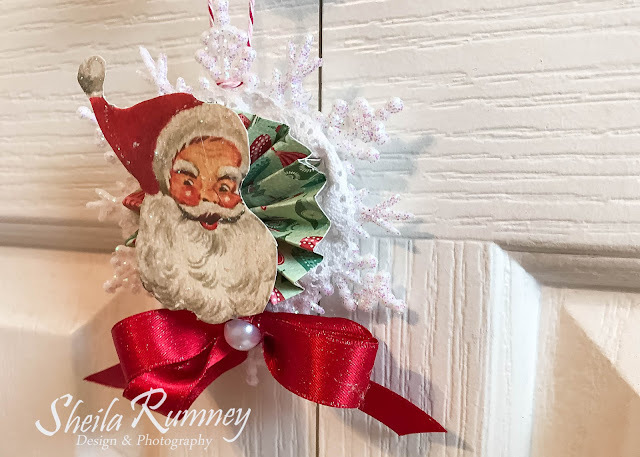 This ribbon reminds me of all the wonderful Christmas memories from my childhood. I'm crazy for plaid in any form, so when you can combine plaid papers with plaid ribbons...well, I'm extra happy! Hi there ribbon lovers. Bonnie here today sharing a pretty autumn card featuring some pretty ribbon from Really Reasonable Ribbon. 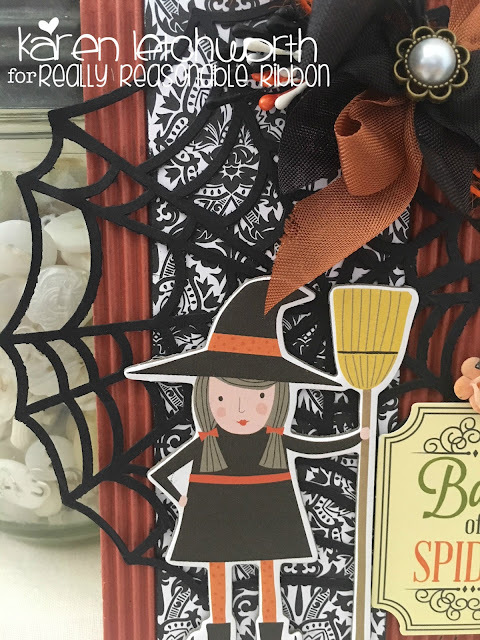 Be sure to take a peek at out Autumn category to see all the wonderful ribbon selections for the season. Don't you just LOVE gorgeous autumn colors? I specifically created this card to be flat enough for mailing in a regular envelope. Yes, you can add ribbon and a bow and still have it be flat enough. I used my ribbons as a center band under the focal panel and the Burlap String created a bow while still remaining pretty flat. I'm happy to say that it made it to it's destination in great condition. 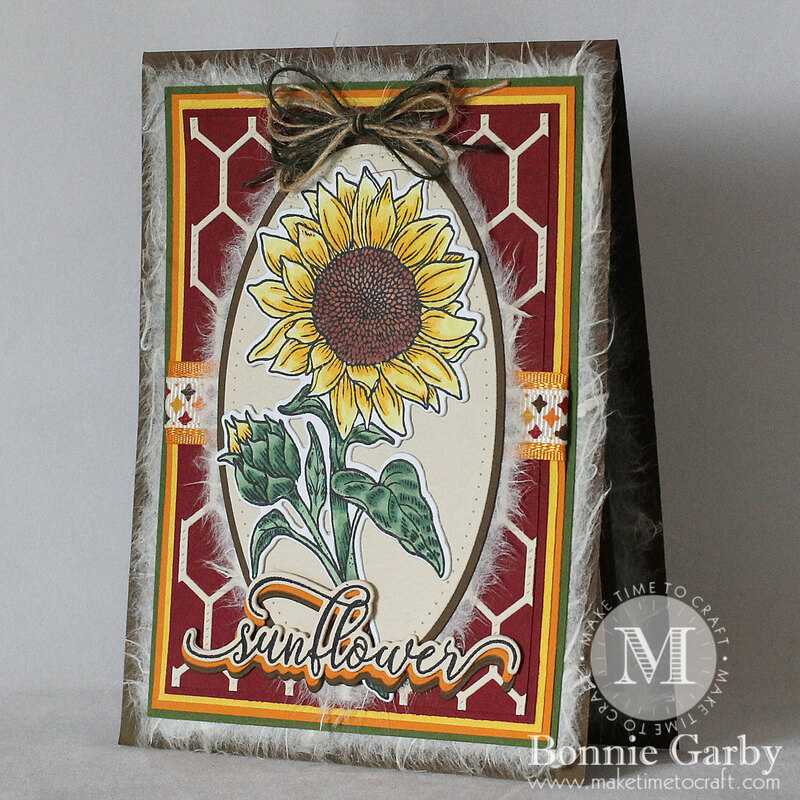 For more information on other products used on my card, please visit my Make Time to Craft Blog. Happy crafting!! Hi friends and happy Monday! 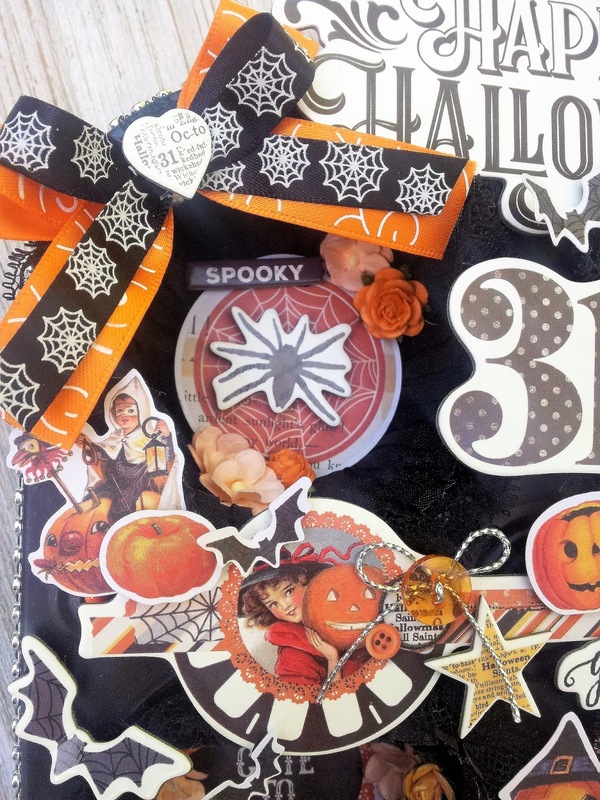 Have you ever altered a cupcake tin? I've been wanting to for quite sometime now and I finally did it! 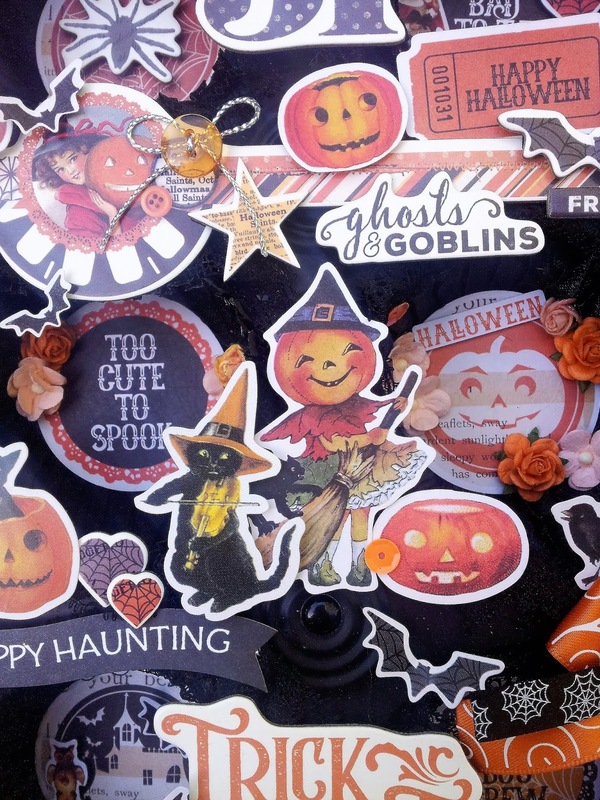 Linsey here today sharing my cute little DIY decoration and it's just in time for Halloween too! There's a few different choices when it comes to cupcake tins. Depending on what your project is, you can get a 6, 12 or even a 24 slot tin. The more slots, the smaller they are. For this project, I chose to alter a 6 slot tin. First, spray paint cupcake tin in black inside and out. Let dry, spray paint 2nd layer and let dry again. Now our tin is ready to begin decorating! Circle die cuts in the Bits &amp; Pieces are a perfect fit to adhere to the wall of each slot. Spider Webs on Black Satin and Satin Swirls Ribbon Tangerine were used to adorn 2 opposite corners in double layer bows. WOC Open Roses Orange and WOC Sweetheart Blossoms Mixed Peach/Orange/White were added to the insides of the cupcake slots. I created a main title and built the scene with adorable images from the 6x12 Chipboard and Combo Stickers. 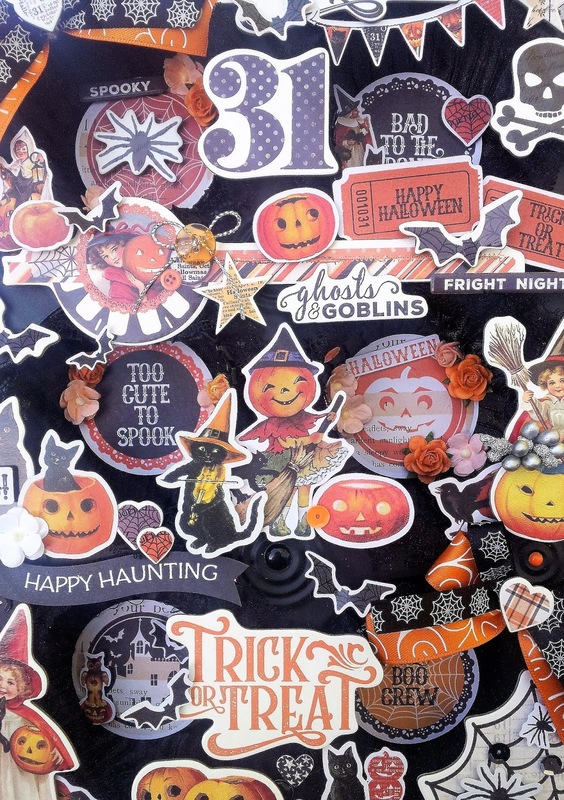 The smaller images from 4x6 Stickers are just right for the insides of the cupcake slots. 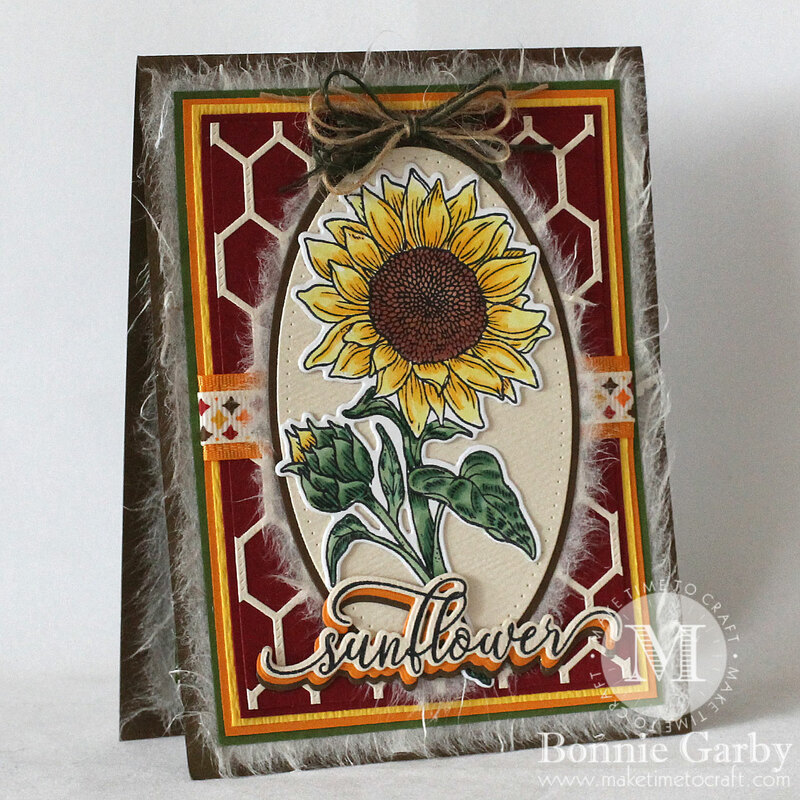 Add dimension to some pieces with 3D Foam Squares. I also embellished with Silver Bead Berry Spray Clusters and extra accents like buttons with Silver Metallic String, sequins, gears, bling trim, enamel dots, etc. The imagination is the limit! I couldn't help but fill in just about every nook and cranny of my cupcake tin! So. Much. Fun. 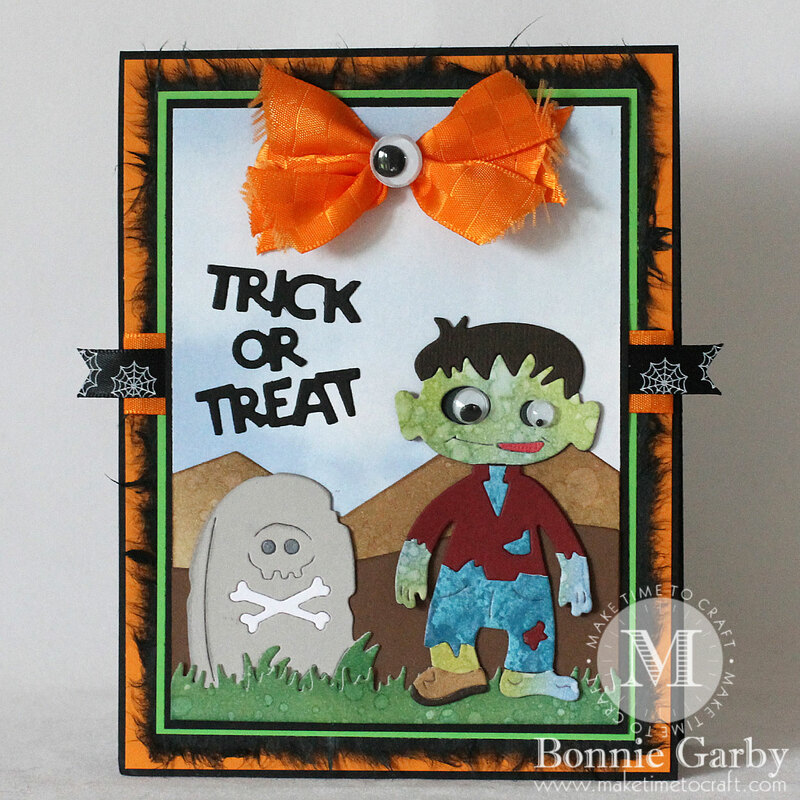 I think this will be a super cute addition to this years Halloween décor! And that's all for me! Thank you so much for stopping by and allowing me to share my project with you today! I've enjoyed it so much and I hope you have been inspired to create something fabulous with ribbons too! Until next time, happy crafting! Hello everyone, today I have a sweet Christmas card I designed for Really Reasonable Ribbon using some beautiful ribbon and flowers from the Really Reasonable Ribbon shop. The Shimmer Satin Ribbon came from the October Ribbon Club Assortment, and it's one of my many favorites as it's absolutely gorgeous in person. Love how it works up into beautiful bows too! My flowers were done using the Carnations, Sweetheart Blossoms, Rose Buds, and Pretty Flori Flowers, and 35mm Green Leaves. To put my card together I used Scotch ATG refill, and thin foam tabs both from Really Reasonable Ribbon, and Graphic45 design paper and AC card stock. I did add sewing and white gel dots on the 2 layers. 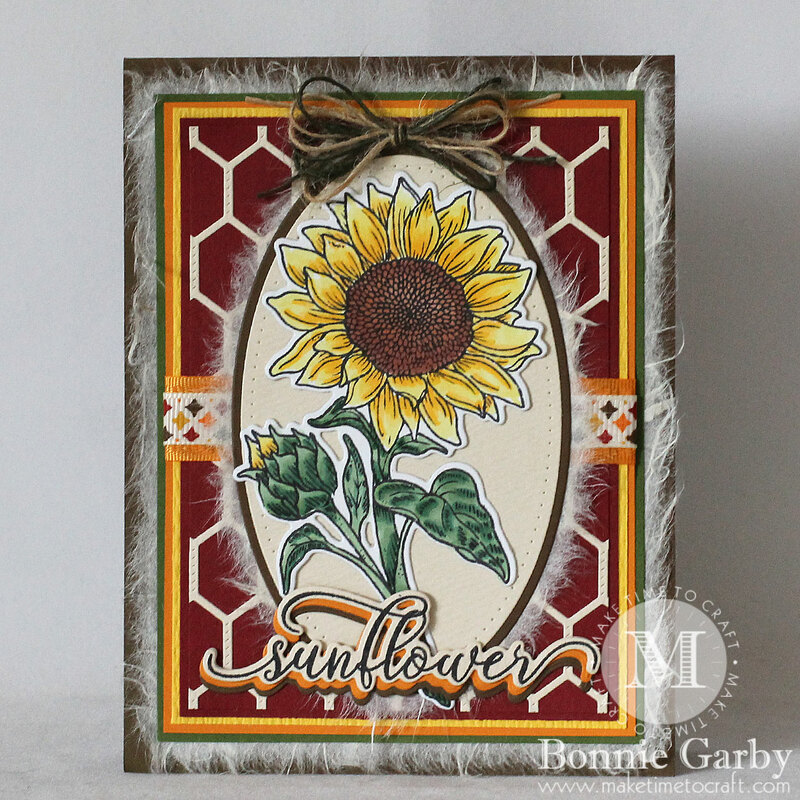 My card came together pretty easy, as there is no stamping on this, and the die cut was already cut and laying aside ready to be used...hehehe love that! 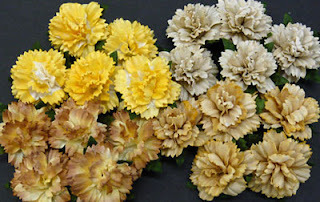 Hope you enjoyed my post for today, thank you for looking and have a lovely day! Hello there friends and crafty peeps! Ginny here to share a little holiday inspiration. No...I'm not done with Halloween yet....but it's never too early to start Christmas projects. I mean I do not want to be in crunch time with all the baking and shopping and family activities and remember I needed a gift or handmade greeting card. 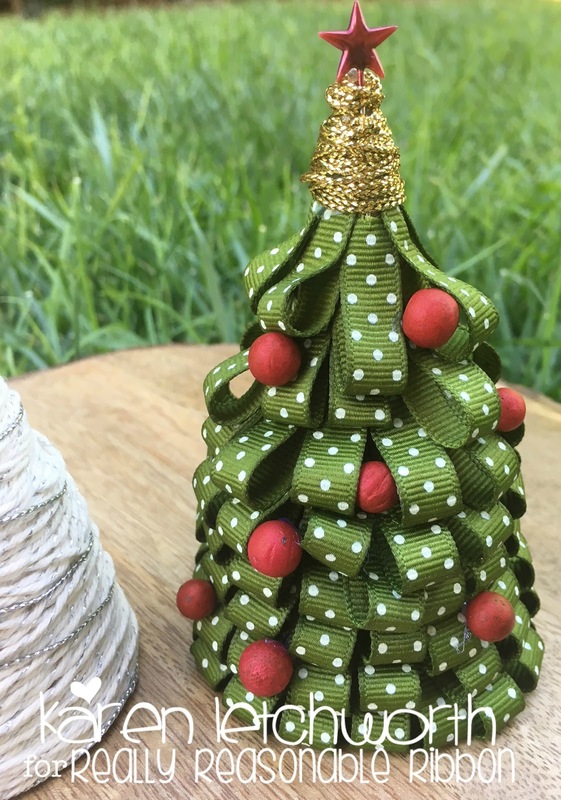 I'm using a gorgeous gray plaid ribbon topped with a twine bow and finished off with jingle bells! Ooodles of coordinating flowers are layered with silvery stars and painted wooden snowflakes for an extra special arrangement. There's also a bit of metallic twine to fill it in and add sparkle. Do you sent handmade holiday greeting cards? If so, when do you start making them? Our winner will be selected from the numbered comments on this post on Tuesday, October 16th. Be sure to check back on Tuesday evening to see if you are our lucky winner. 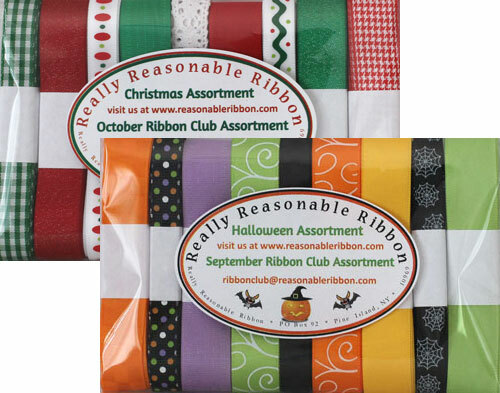 BIG 4-DAY Columbus Day SALE at Really Reasonable Ribbon!! This post will remain at the top until Wednesday 10/10. Please scroll down for the new daily posts. 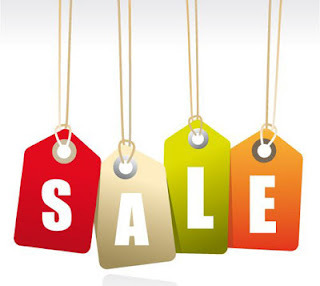 We're rolling in with a BIG 4-Day Columbus Day SALE this week at Really Reasonable Ribbon. 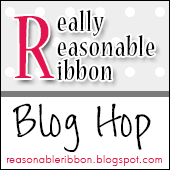 Hello, sweet ribbon-loving blog friends! It's hard to believe that Christmas is sneaking up on us so quickly, but it really is. So...I've been trying to create a few Christmas projects to get a jump start. 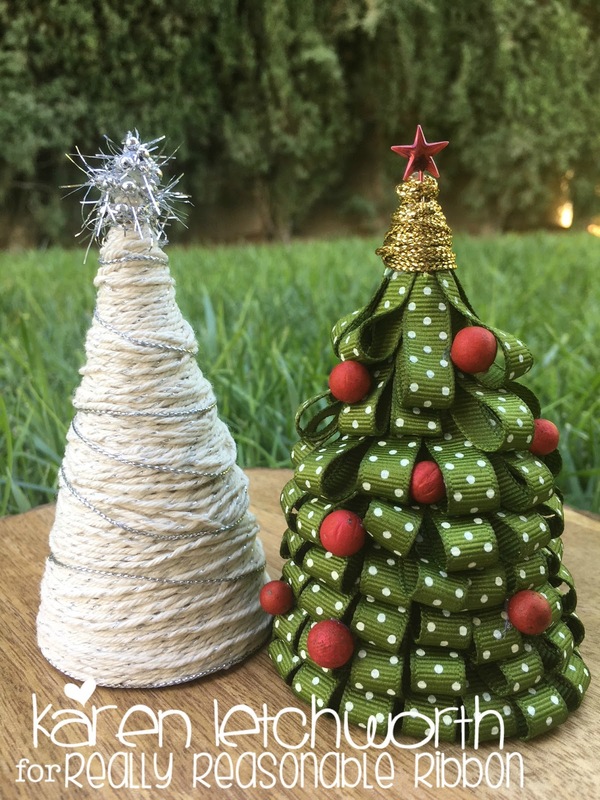 I thought I'd share this quick, easy and super cute way to make some decorative Christmas trees. I picked up a package of six paper mache Christmas trees at Hobby Lobby (with a 50% off coupon, of course). 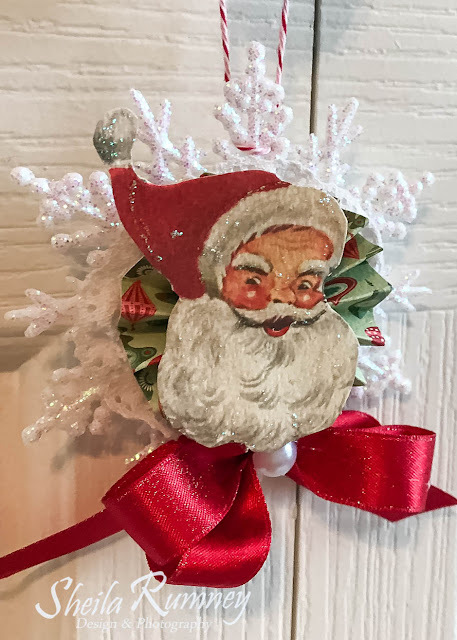 They are SO cute, they're very inexpensive, and they come in this super small size all the way up to HUGE versions that you can decorate in so many fun ways. Really Reasonable Ribbon can help with that. 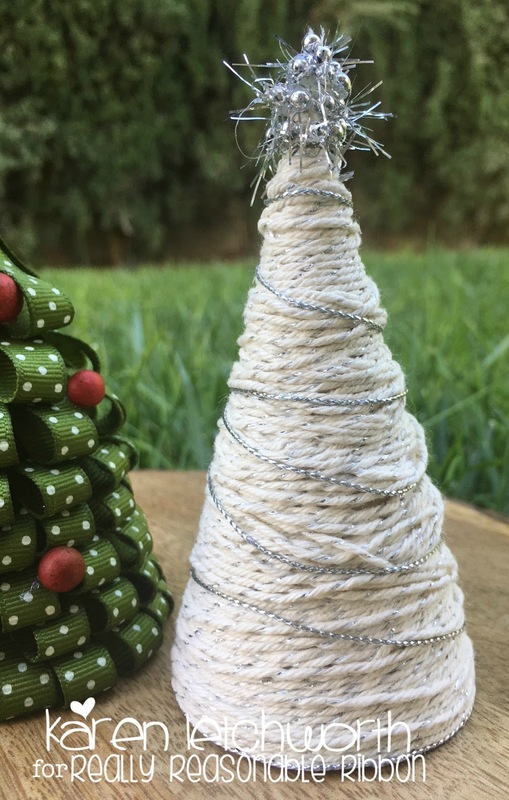 For the first tree, I used lengths of Silver Metallic Twine and Silver Metallic String and it was SO easy. You just rub a thin layer of craft glue on the paper mache trees, and you start wrapping. You literally keep wrapping the Baker's Twine around the tree until you've covered it entirely. But don't ever freak out if you run out of twine as you're wrapping because you can switch colors and do anything you want. That's the fun of art, right? On my second tree, I tried a different technique. I cut lengths of Scor-Tape that I'd wrap around the paper mache tree. Then, I cut small strips (approximately 2 inches or so) of Olive Swiss Dot Grosgrain Ribbon and I attached them to the Scor-Tape; laying them flat. Next, I'd run another length of Scor-Tape just above each row of ribbon, and loop the Ribbon up to secure it. I repeated these rows until the entire tree was covered. At the very top of the second tree, I wrapped some Gold Metallic String and tucked in a star stick pin. I also hot-glued some red berries to the tree. 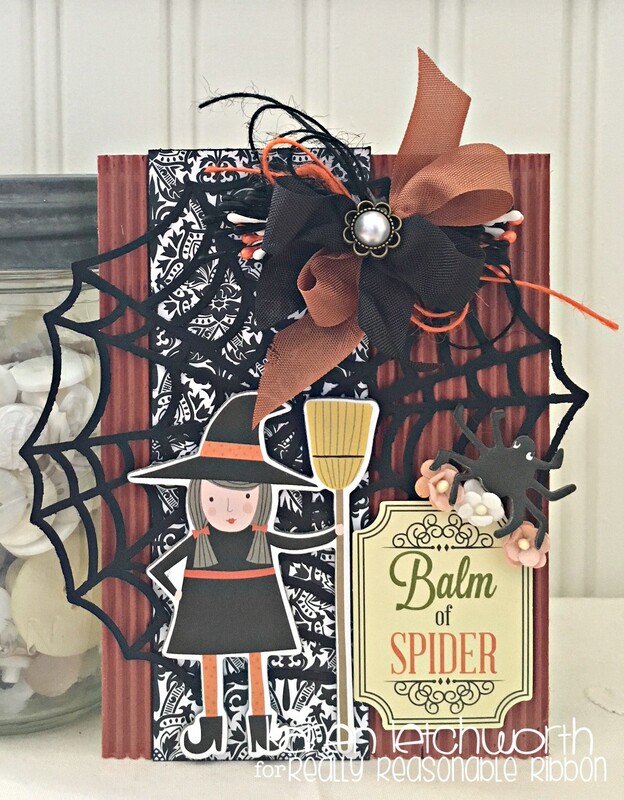 Why not pick up some FABULOUS Baker's Twine or Grosgrain Ribbon and give this a try? With over twenty different colors at only TEN CENTS per yard, Baker's Twine is a wonderful trim for so many different projects. In fact, Really Reasonable Ribbon has hundreds of different products to help make your projects extra special. Thanks so much for stopping by today, and please visit us again soon. 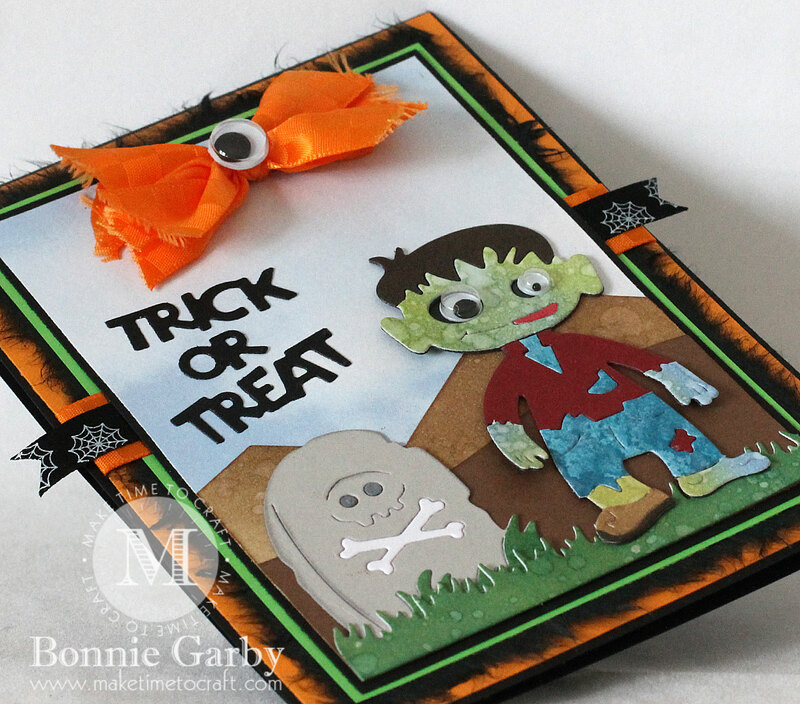 You definitely won't want to miss our fabulous Blog Hop coming up in just a few short days. Don't miss the fun! 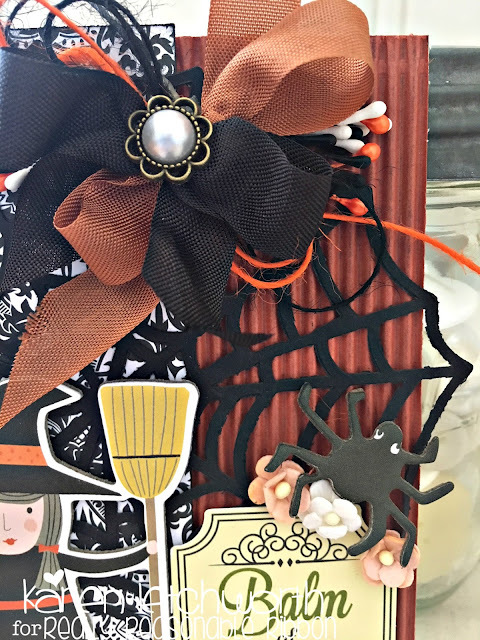 Today I'm sharing a cute Halloween greeting card which would also work for a fun Halloween party invitation featuring some fun ribbon from Really Reasonable Ribbon. 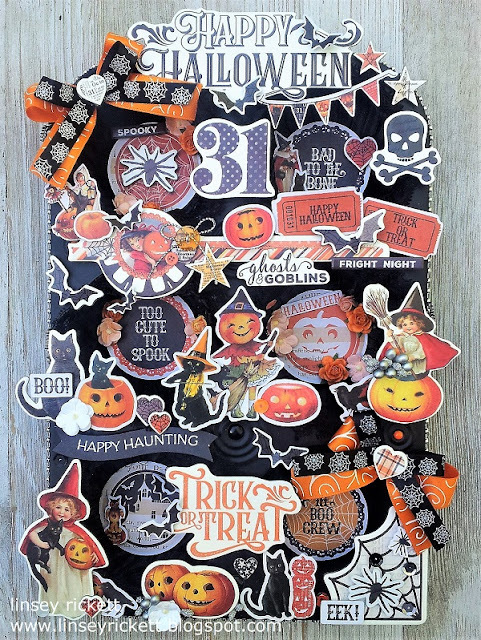 I used some fun dies from Cheery Lynn Designs along with some scraps of Distress Ink papers I made a while back to create this Halloween scene. So much fun!